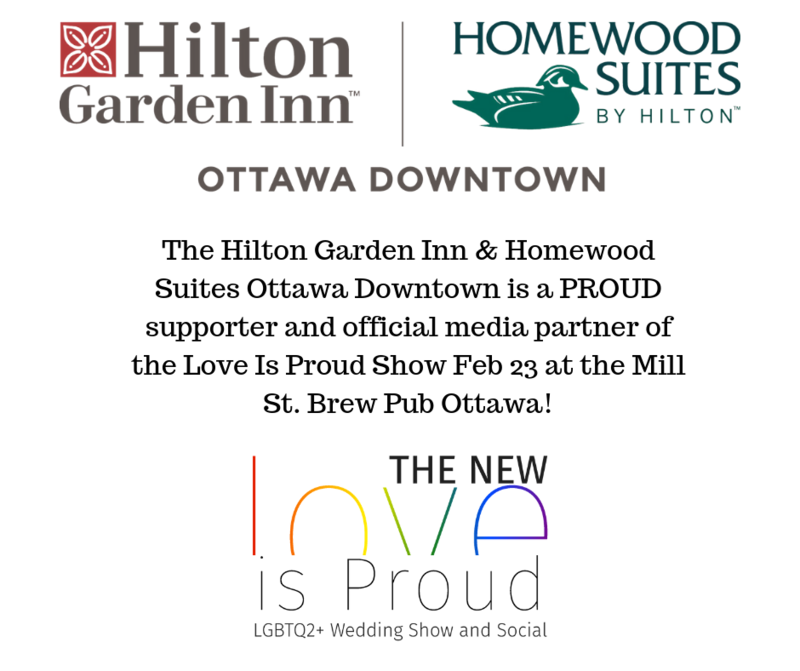 The Hilton Garden Inn & Homewood Suites Ottawa Downtown is a proud supporter of the Love Is Proud Wedding Show and Social. Showcasing their modern and beautiful property, The Hilton Garden Inn & Homewood Suites Ottawa Downtown will be onsite February 23, 11am to 3pm, at the Mill Street Brew Pub Ottawa, as our MEDIA SPONSOR! Award-winning Executive Chef David will create an innovative and unique culinary adventure that your guests have never experienced! What are people saying? Well looking at online reviews, the amazing team of professionals will always make you feel at home, outside your home. Their staff can be found wearing purple converse on their feet and smiles on their faces. Hilton Garden Inn & Homewood Suites is always professional, delivering amazing customer service and a memorable experience for all. Guests love the new contemporary and stylish feel of the space. And apparently their complimentary breakfast for Homewood Suites overnight stays is “Stellar”! Want to experience it for yourself? 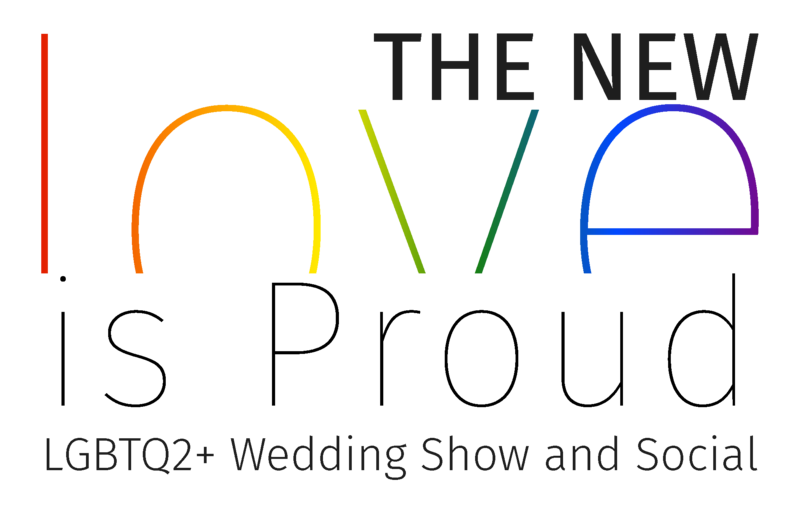 Visit them at the show for an special invitation to Tulip Bar onsite at their property!